Select your document from the right. GST is calculated on all orders separately. Call our office on 03 8516 5363 if you require any assistance. Choose from our range of resources on the right.? Visit this page to view samples of all of the legal documents offered on our site. A selection of documents from ASIC and the ATO. Complete list of prices for documents. Visit the pages below for a comprehensive range of frequently asked questions. A 'decision tree' diagram explaining 'single member funds'. A selection of quality websites offering information to help you understand SMSFs better. Legal E Docs has compiled a wide range of answers which answer common questions. Legal E Docs is now compatible with Xero Practice Manager. 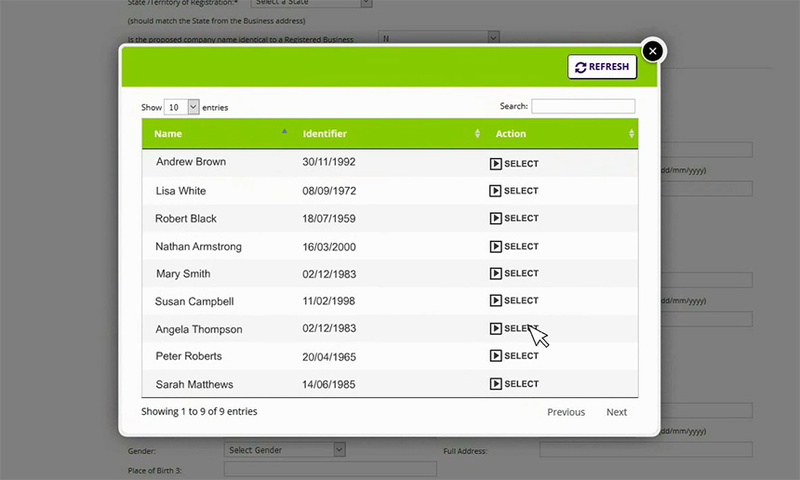 XEROs Practice Manager database has been integrated into our ordering process. This means quick and accurate transfer of your client data when establishing a company, trust or SMSF. 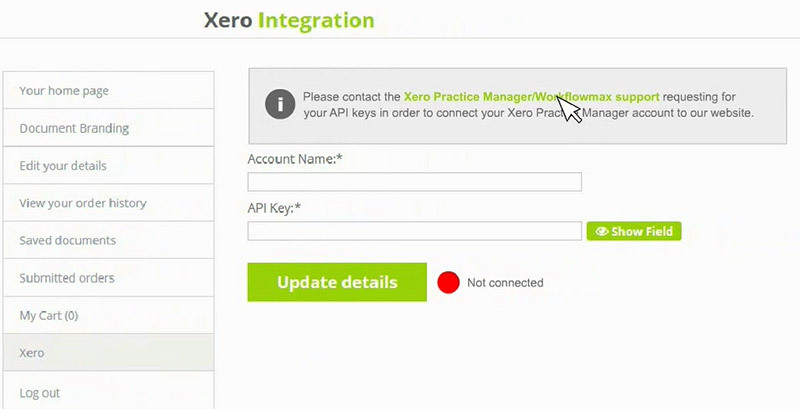 Please watch the video below or follow the step-by-step instructions on setting up Xero Practice Manager with Legal E Docs. Go to your user profile. Click the Xero tab. Fill out Xero's contact form. 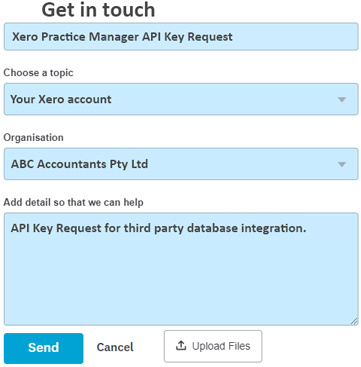 In subject field, type in: 'Xero Practice Manager API key request'. In message field, type in: 'API key for third party database integration'. Submit the request. 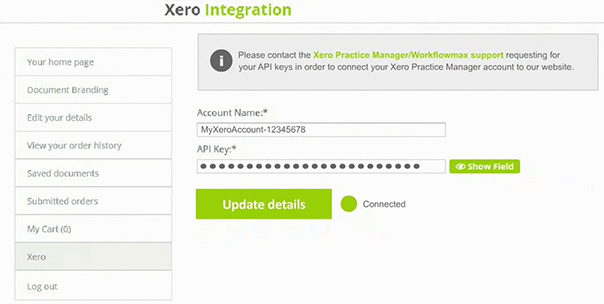 When Xero have confirmed your details, you will be emailed the API details in a password protected .zip file. from the Xero support team. Cut and paste the details in to the appropriate fields. the dot will visually change from red to green. In the document order screen, click the Xero button. 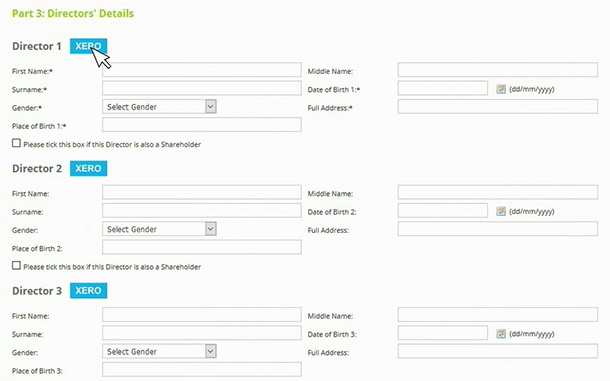 Select your client from the pop-up window to automatically populate the input fields. Join our mailing list and keep up to date with specials. Legal E Docs registers companies and creates trusts for our clients. We provide quality documents at a competitive price. Our document templates have been created by lawyers and are updated regularly.